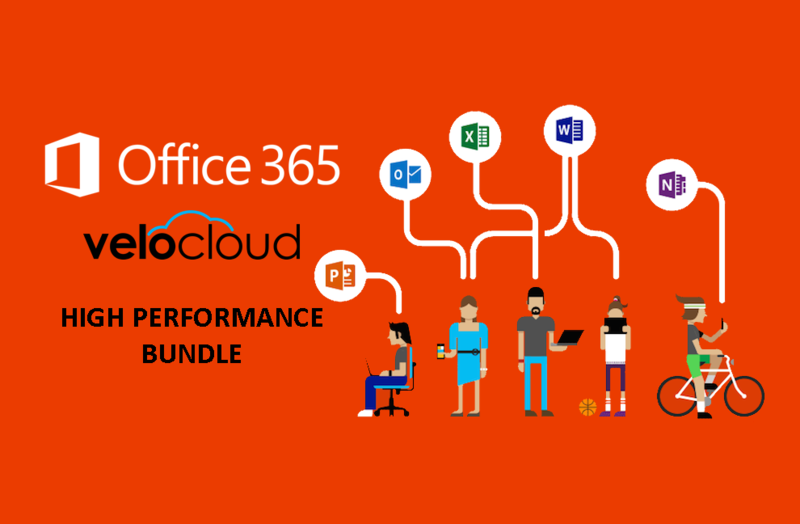 Avail of the Office 365 High Performance Bundle Now! – CT Link Systems, Inc.
Avail of the Office 365 High Performance Bundle Now! The number 1 productivity suite in the market just got better with CT Link’s High Performance Bundle! Be able to improve you workforce’s efficiency and productivity with Office 365 while being able to optimize you WAN connectivity with a Cloud Delivered SD-WAN Solution from VeloCloud! When you purchase any of these Office 365 (1 Year plan) products your will be given 1 VeloCloud Subscription for every 150 Licenses! Velcloud is a Cloud Delivered SD-WAN solution that enables simple, agile and secure branch office wide area networks that includes cloud networking and dynamic multipath optimization to make ordinary broadband behave as Enterprise-grade links and a virtual network service catalog for efficient orchestration. ← Join Our Upcoming Event Pushstart!